Green Man's annual quest to find a new act to kick off the festival is about to reach its climax following the biggest poll in its history. 90,000 votes have been cast by Green Man fans to determine which band or artist will open the festival, with the final six acts set to duke it out at the Monarch in Camden on July 23. 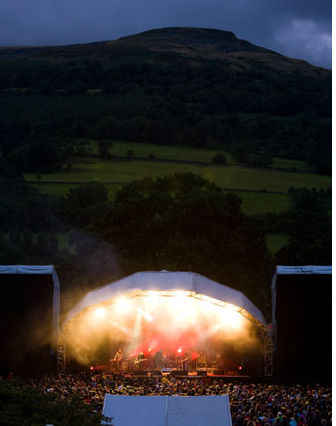 This year's Green Man festival will boast amazing sets from Quietus favourites Animal Collective, Wilco and British Sea Power from 21-23 August in Glanusk Park. What documentary have British Sea Power recorded a soundtrack for? To find out more about the Green Man festival and buy tickets click here, and to find out more about Green Poll and the Battle of the Events, click here.